I am waiting for the follow up report when they throw in “pipeline”, “mass effect” and the all too familiar, “ALT DATA”. Like a good magician that earns millions on stage in Vegas, it’s all about distraction from the action. Great review of something far from great. Keep it up. It’s amazing how many people who pontificate about commodities do not grasp this very simple principle. The money is made by moving stuff from a cheap place to an expensive one (space), into and out of storage (time) and from one spec to another (form). Another bellwether of ignorance is the view that the futures price is the expected future price. It is of course nothing of the kind, it’s actually the price now for delivery in the future, but that doesn’t stop https://www.investopedia.com/terms/c/contango.asp, for example. @Green–You’ve identified two of my pet peeves. Of course, I have to build an ark to hold all of them 😉 but those have pride of place. Wonderful analysis that made the issues clear even to someone !like me who has never really with non financial commodities and who is very unsophisticated. One thing that I do know a little about and that really is annoying is the use of the buzzword s big data, particularly as some kind of anodyne to all the issues anyone seems to face. The fact of the matter is that in areas such as biomedical research where big data solutions have been swallowed whole, there are tremendous problems with replicability. Some studies have these problems running as high as 80%+. If there is any truth to this one should be very leary of any big data based models of solutions. Surry the first sentence should read dealt with, not just with! Dang fat fingers and a tiny tablet. @Sotos–Thanks. I am not surprised by the non-replicability problems. A lot of BDBS is data snooping/mining. You are always going to find correlations in data just by chance. Given another independent data set, those chance correlations won’t be there. You need to impose some structure, some discipline, in the form of a theory, rather than just crunching a lot of data looking for “patterns”. AIUI the current thinking about pyramid construction is that they were built outside the farming season by otherwise unemployed farm workers, and that the labour was paid with stored food. This would mean that the PDPW (Pharaonic Department of Public Works) would have to go to local grain traders and ask, What’s your price for 5,000 bushels of grain in five months’ time? The answer, of course, would be, Today’s price plus the cost of five months’ storage. That is a futures price: the price now for delivery in the future. 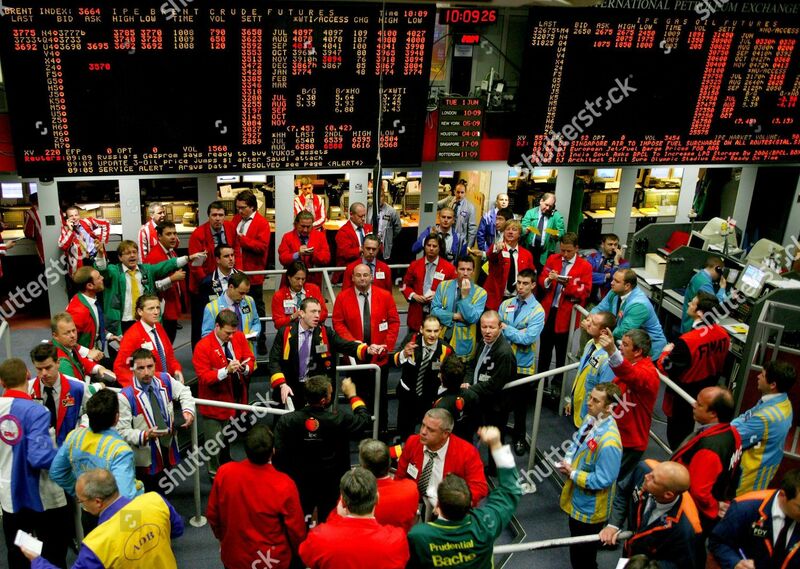 If the trader chalked those prices up on the wall, right there, you would have had the very first contango forward curve. FWIW, and hence, I reckon the first futures trader in history was Joseph in the book of Genesis. Several pieces of evidence support this. 1/ Based on an astute piece of technical analysis and forecasting insight (= a dream), he bought up grain, stored the warrants in Egypt, and accumulated an inventory overhang large to force the contango for seven years. 2/ He thus controlled the marginal supply – or the ancient Egyptian grain SPR if you like – at next to no cost. When exogenous events created backwardation, he was able to liquidate into the screen. 3/ He was so ruthless he even fucked over his own brothers. 5/ He started his trading career in a pit. I rest my case. Joseph was a floor local made good. I’d argue that cash pricing transparency has increased, at least in oil. PRAs are assessing more markets than they were, so you can more easily compare the niche west African stream with competing crudes in Asia, say, than you could 10 years ago. That’s one advantage that trading companies used to have over refiners that they don’t have as much of anymore. I agree that the new entrants thing is probably a bigger factor, though. Aramco Trading is big and expanding and starting to do some interesting things on fuel oil. And Exxon, of all people, is hiring futures traders. Good Luck capturing quantitative data in the Physical Commodity World! As for Algo Liquidity, its there until they shut off their machines! Laissez les bon temps rouler!